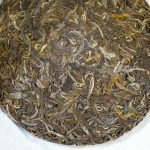 My customer sometimes asked me whether or not they should vacuum-pack the tea in order to maintain its freshness for many years. The vacuum-pack is definitely better than doing nothing. However, this is not good enough. 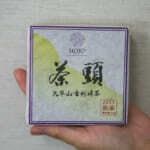 Why the vacuum packaging is able to maintain the freshness of the tea? There are two functions of vacuum packing as follow. 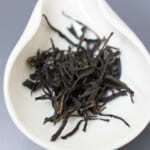 The main factor that damages the tea is moisture. 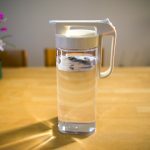 If you take a bag of tea from the fridge and immediately open the bag, tea becomes wet due to water condensation. 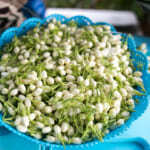 In a few days’ time the freshness of tea will disappear. As such, it is very important to keep tea in a dry place. 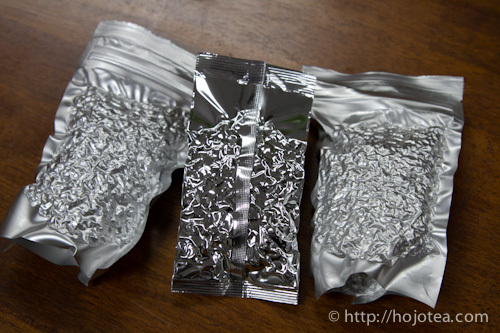 Vacuum packing can reduce moisture from the bag. 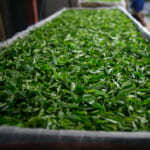 From this point of view, vacuum packing helps a lot for maintaining the quality of tea. The vacuum packing machine does not eliminate 100% oxygen. Regardless of professional or house-hold machine, no matter how long the vacuuming is being carried out, the vacuum packing machine can only eliminate up to 99% oxygen. In any case, about 1% oxygen still remains in the bag. 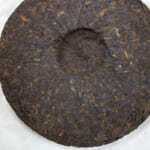 Once the oxidation is initiated, it continues automatically even though only minimum level of oxygen left in the bag. 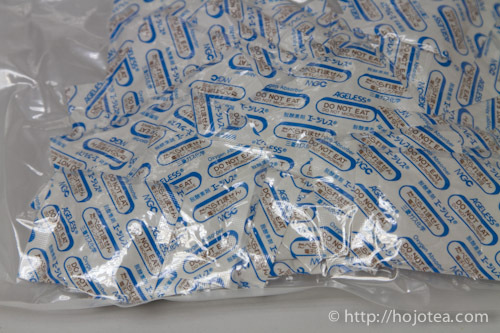 Therefore, we use the oxygen absorber in order to make sure eliminate 100% oxygen. If the vacuum packing works perfectly, we could have saved some cost. 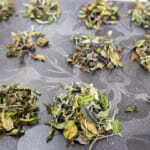 Vacuum packing can slow down the rate of oxidation on tea; however, it is not the absolute solution. 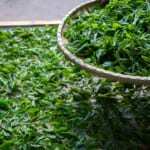 Apparently, we still have to depend on the oxygen absorber as it is the only method that can maintain the freshness of tea for long term.